Looking for something special for your corporate, or private party? Do you need to add a little magic, mystery, and enchantment to your wedding reception? 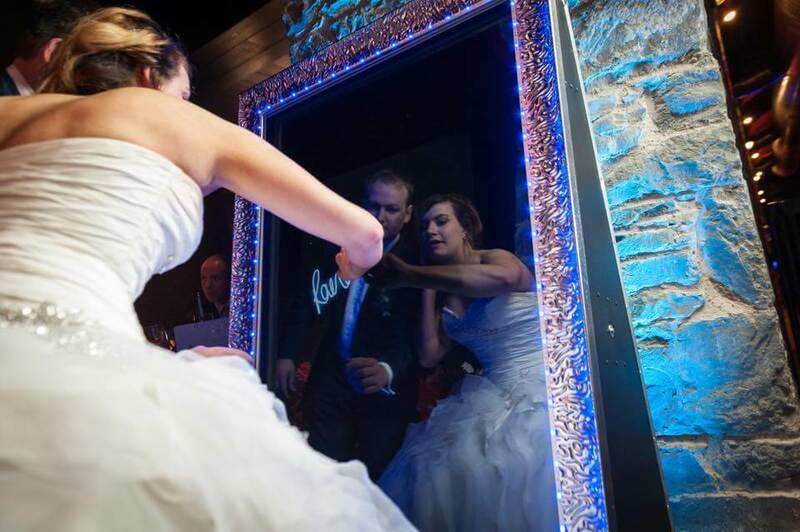 Mirror Magic North Texas brings together all these elements for a wonderfully engaging experience for your guests. 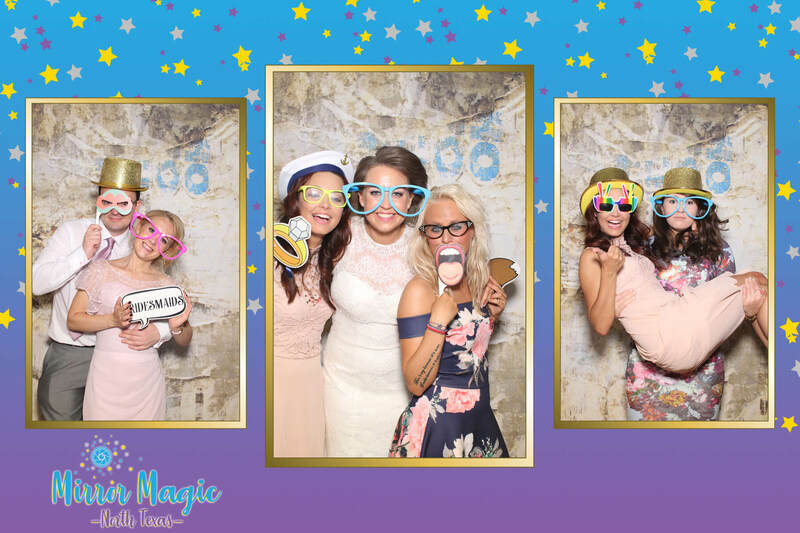 Our new Mirror Magic Photo Booth is super sleek, savvy and always becomes the main attraction at any event! 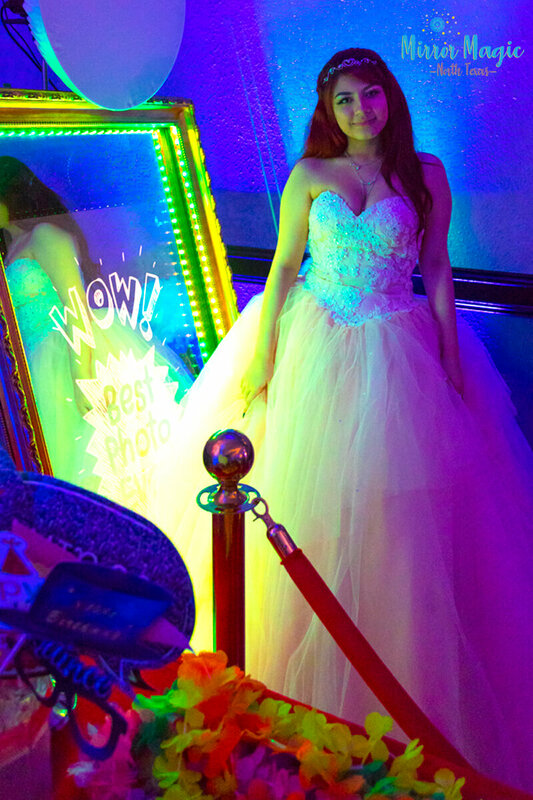 How does Mirror Magic photo booth work? The secret of Mirror Magic North Texas is behind the mirror; that’s where a Canon camera takes high-quality photo images that are converted into works of art with a mere touch of your hand! 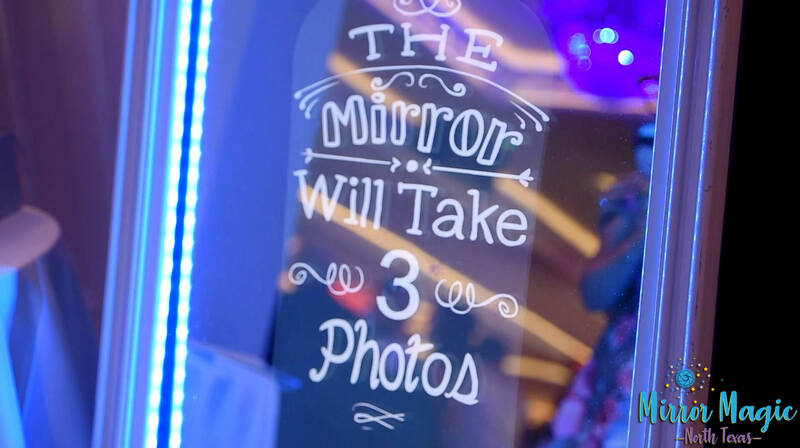 Guests can use the mirror’s touchscreen to enhance their images with a signature, drawing or even their favorite emoji! Every image is printed immediately, and guests can instantly email, or text their digital images too! The Magic Mirror is an extraordinary experience! Custom animation, photo frames and décor’ available too! Every event is special, and we’re here to help you plan the perfect package for your celebration! Get in touch with our event team just email us, so we can begin planning your party today! 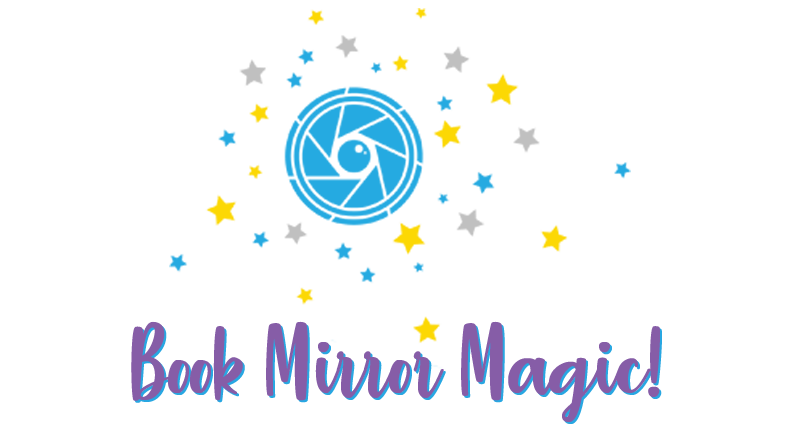 If you’re ready to book Mirror Magic North Texas now, just click the logo below – booking us is as easy as 1-2-3!